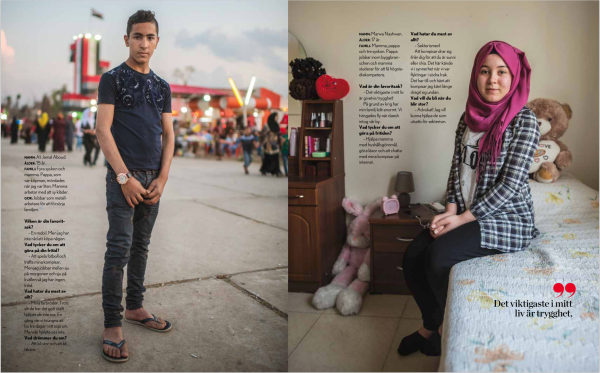 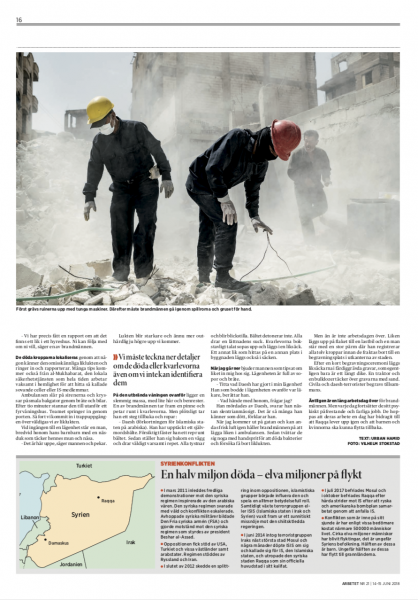 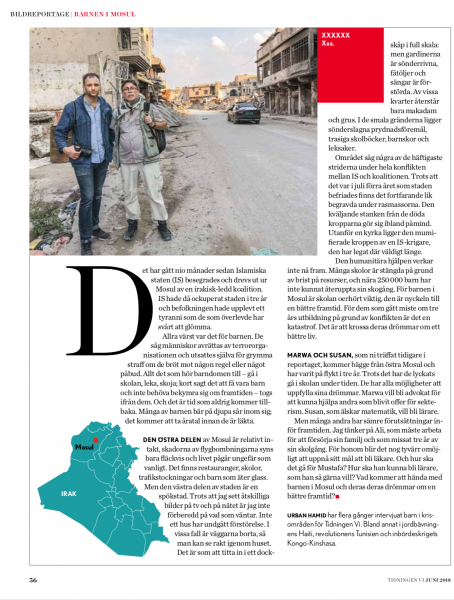 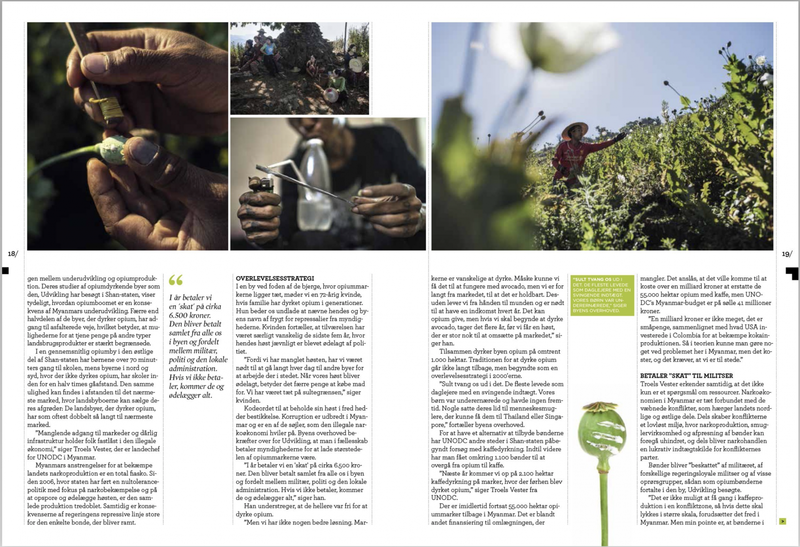 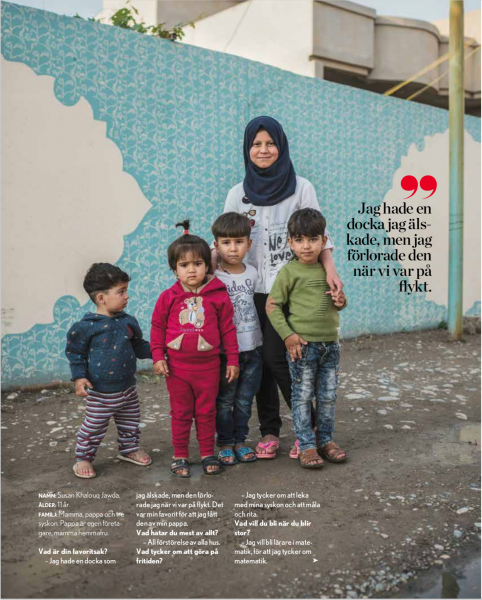 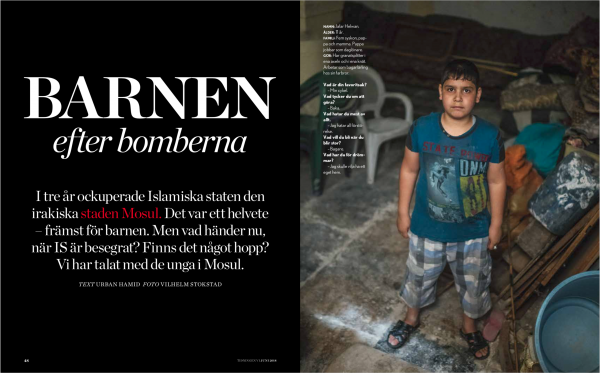 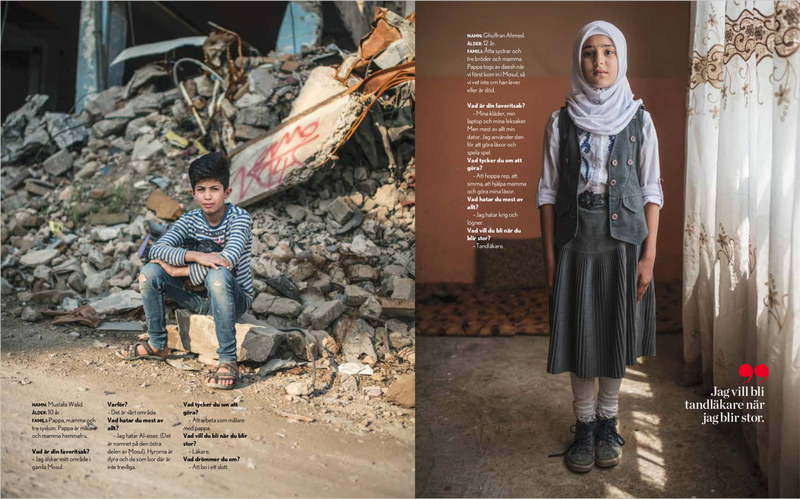 Children of Mosul, Tidningen Vi, 2018. 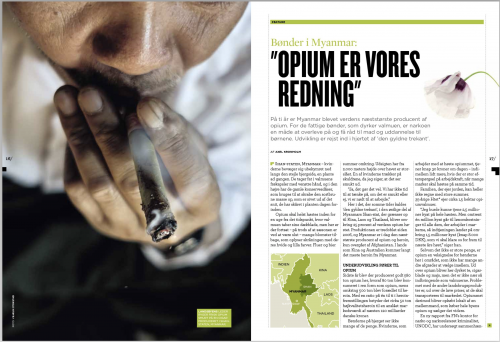 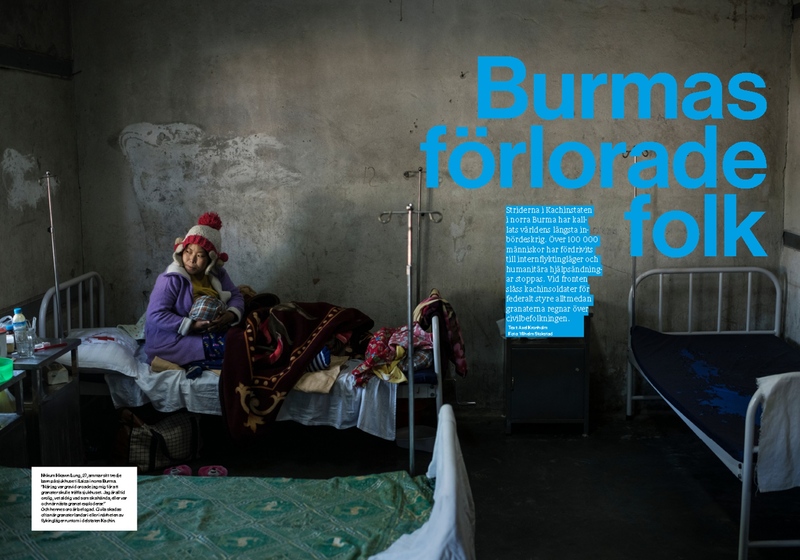 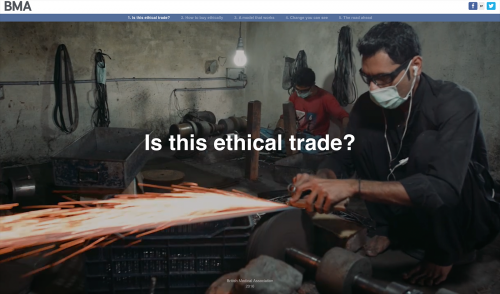 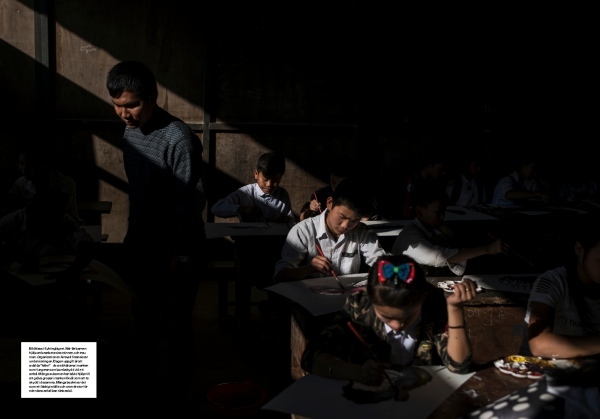 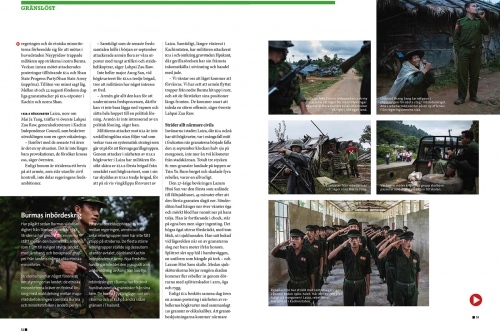 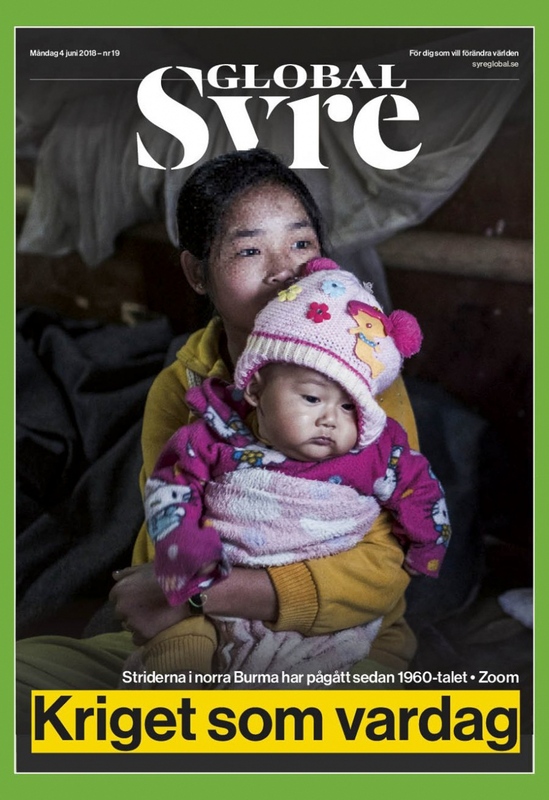 Myanmar´s Lost Generations, Syre Global, 2018. 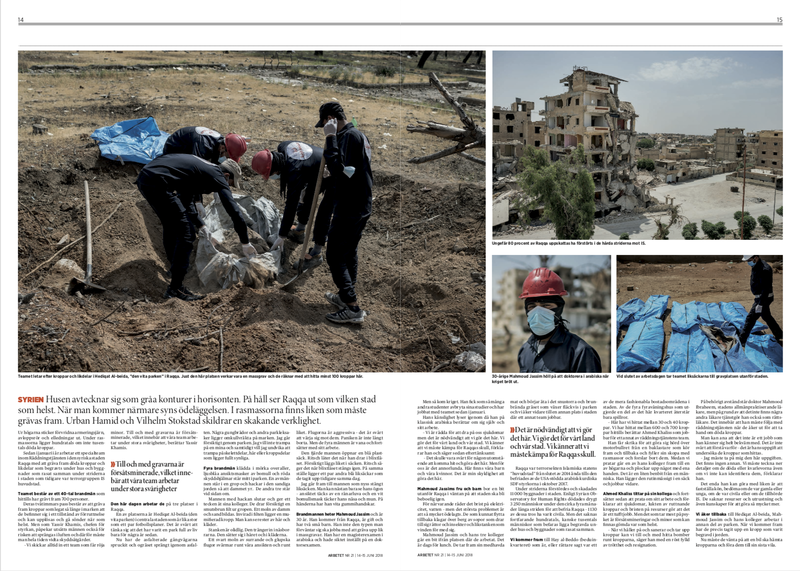 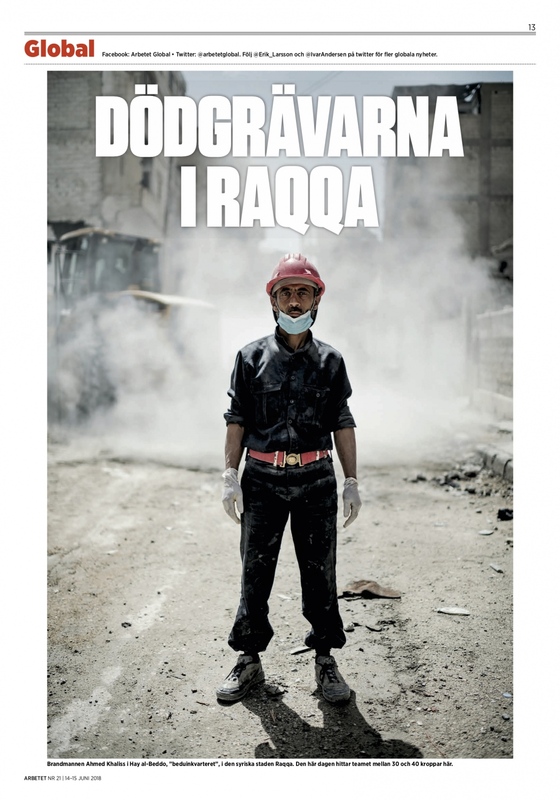 Gravediggers of Raqqa, Arbetet, 2018. 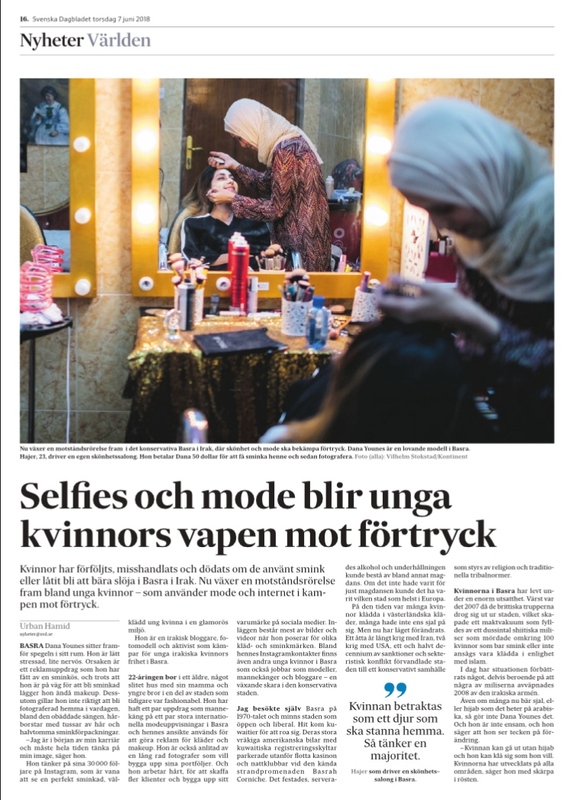 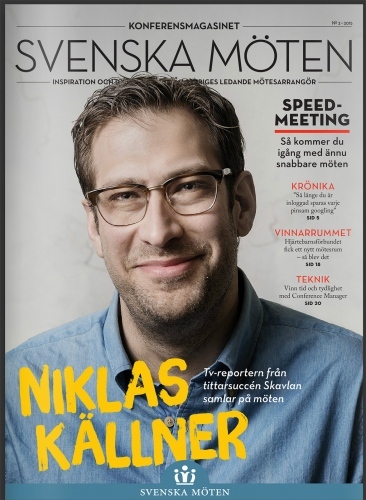 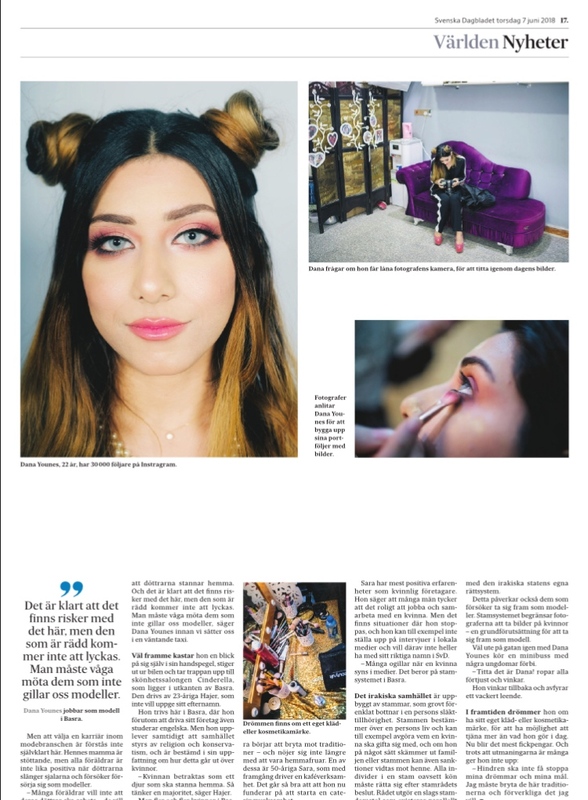 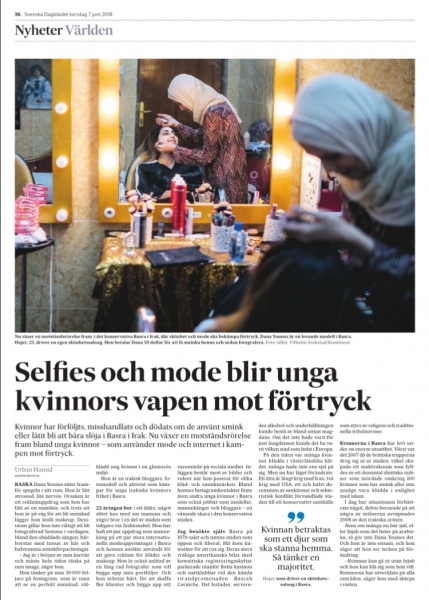 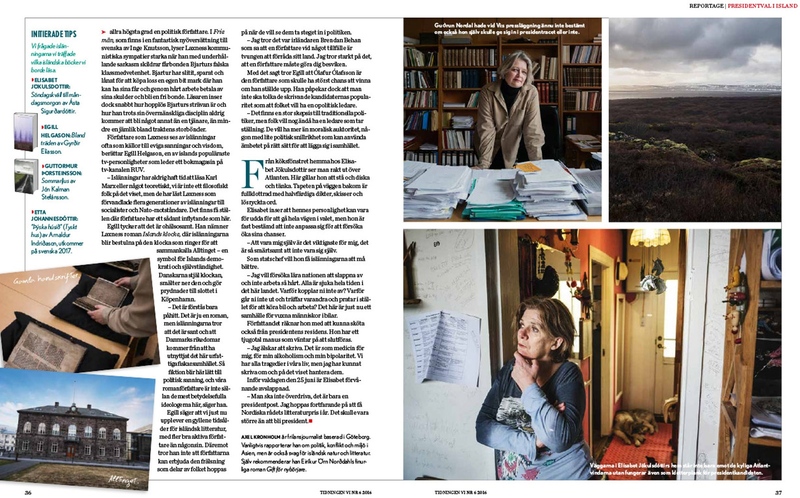 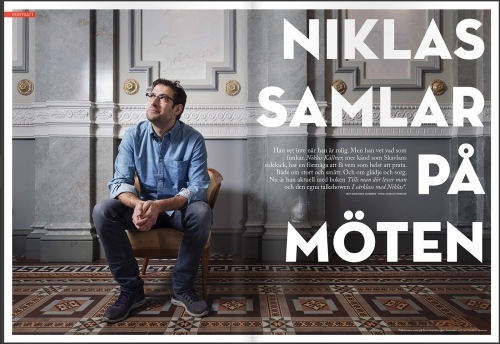 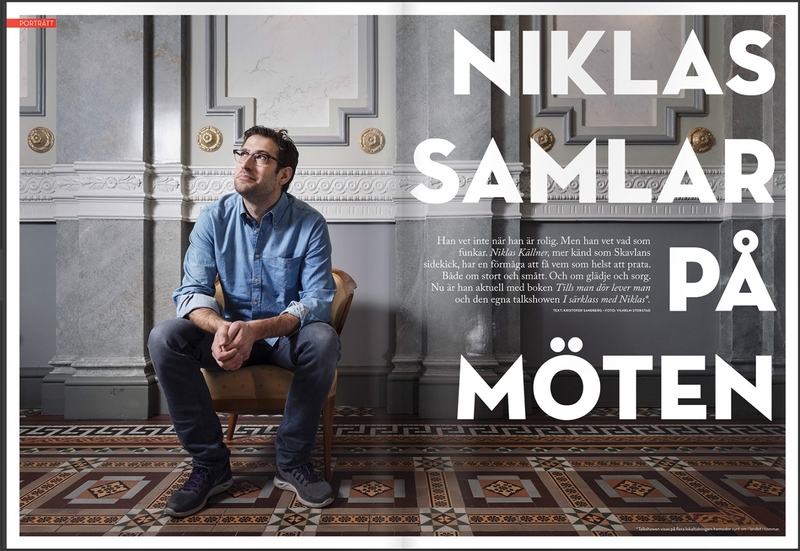 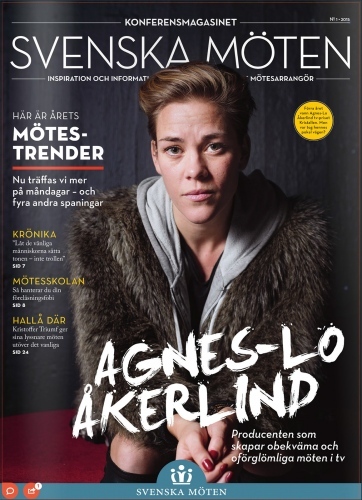 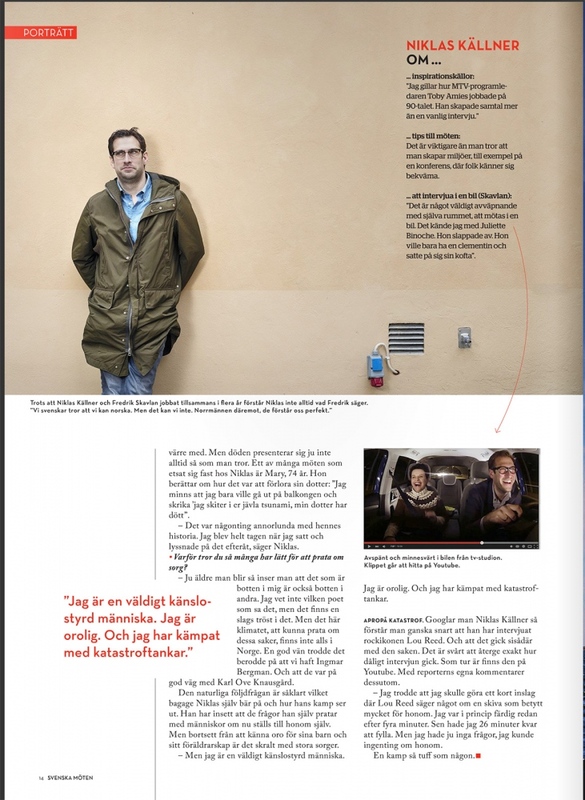 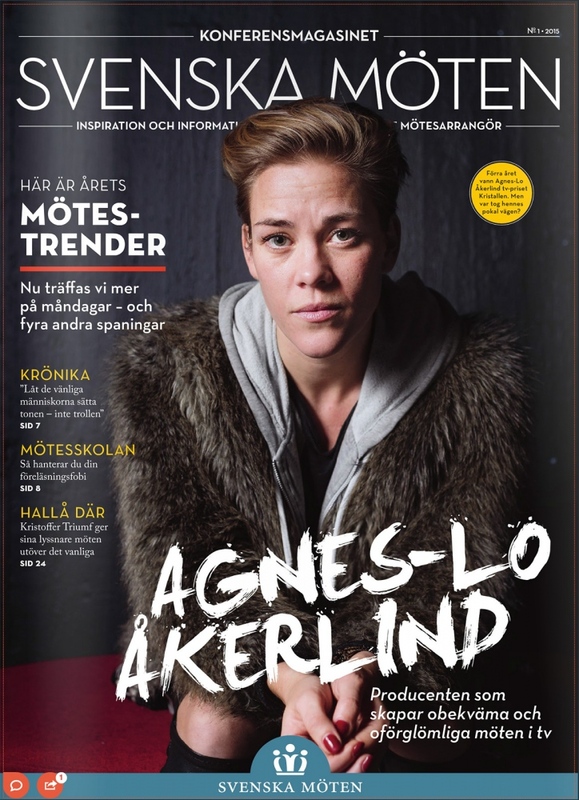 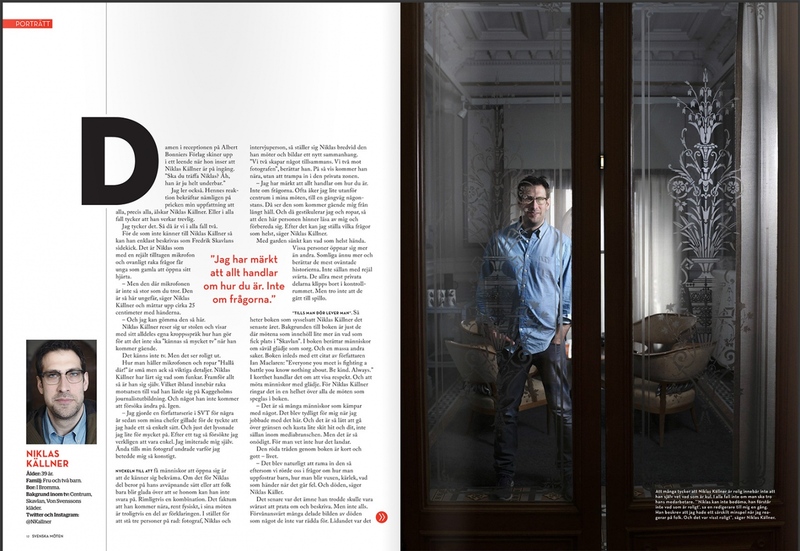 Resistance with fashion, Svenska Dagbladet, 2018. 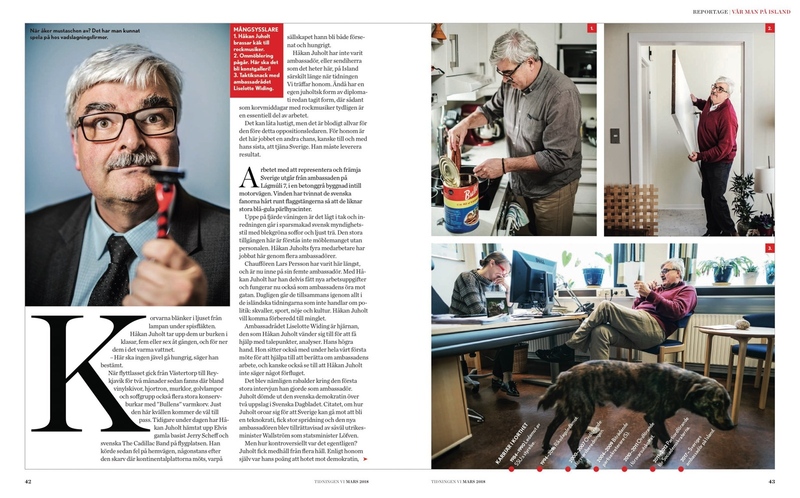 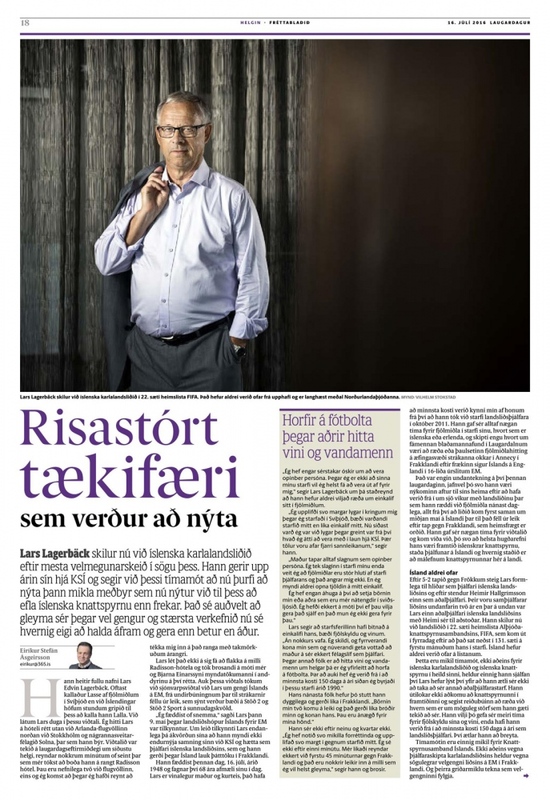 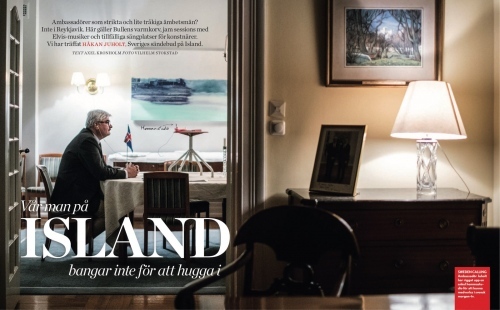 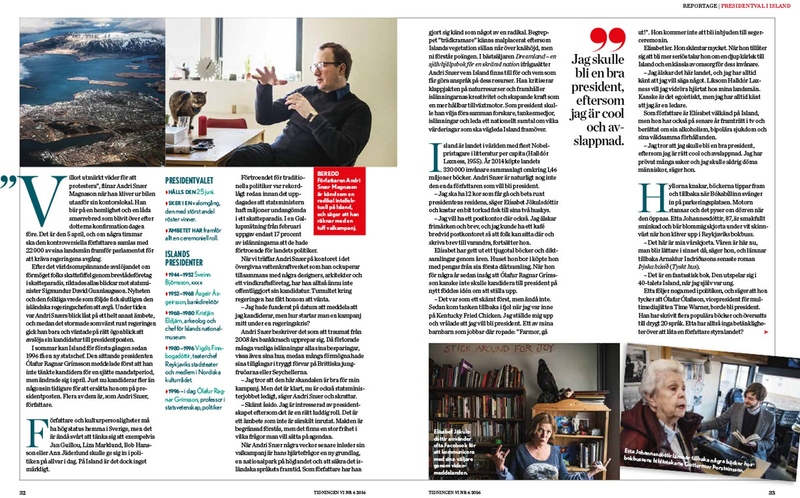 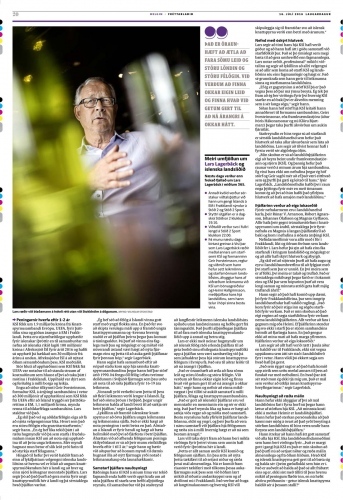 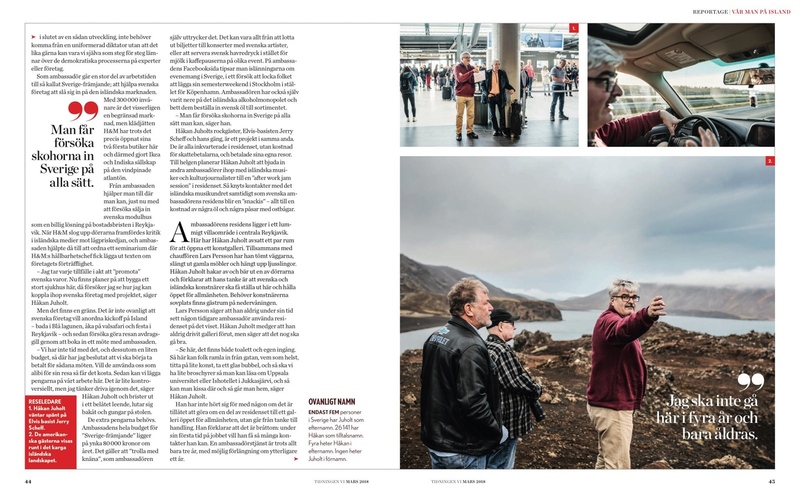 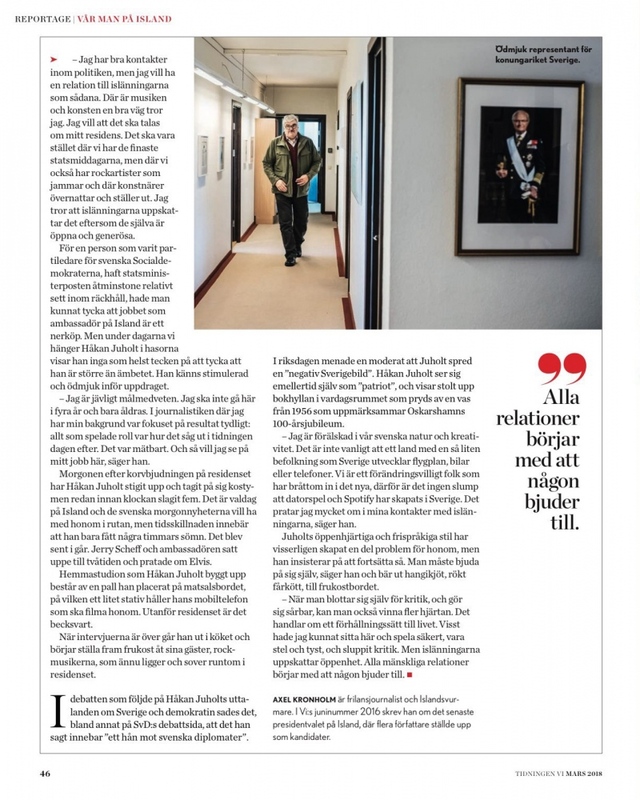 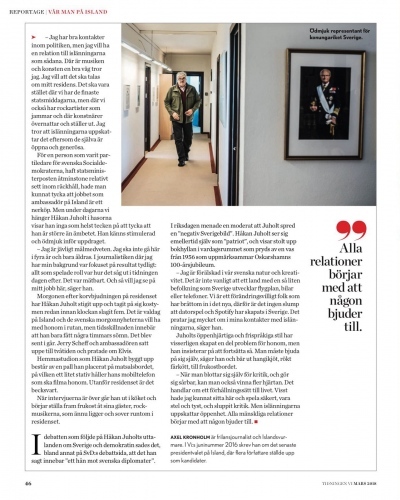 Swedens ambassador to Iceland, Håkan Juholt, for Tidningen Vi. 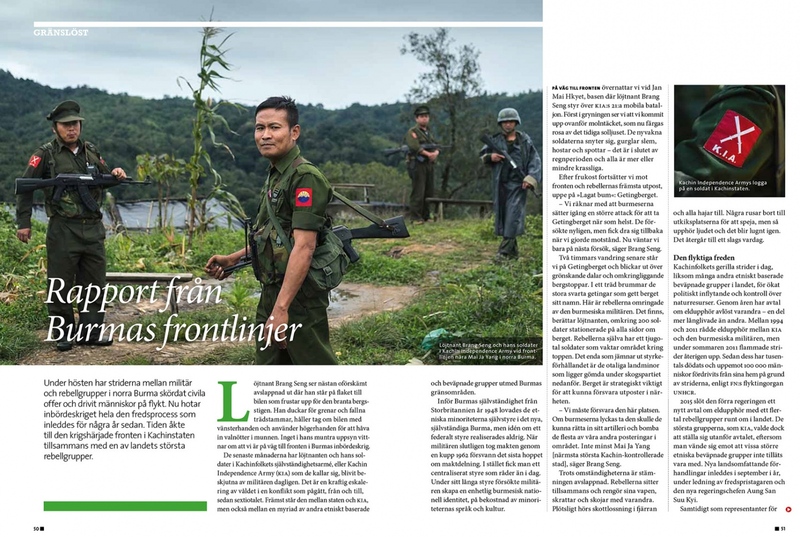 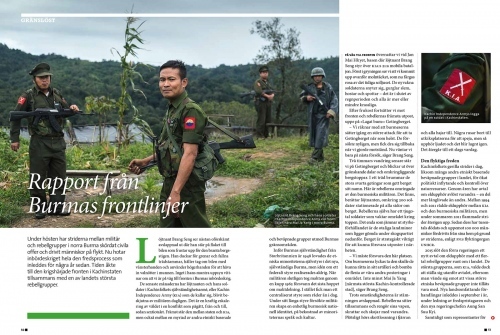 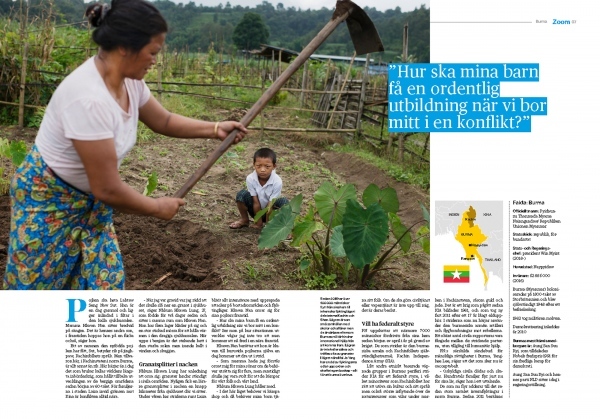 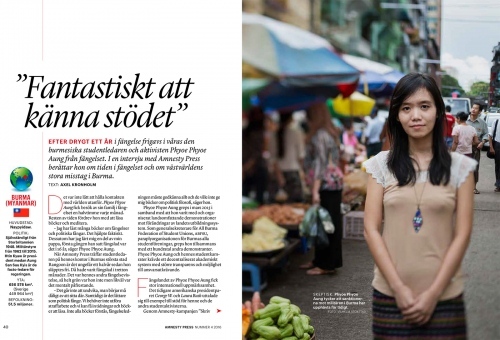 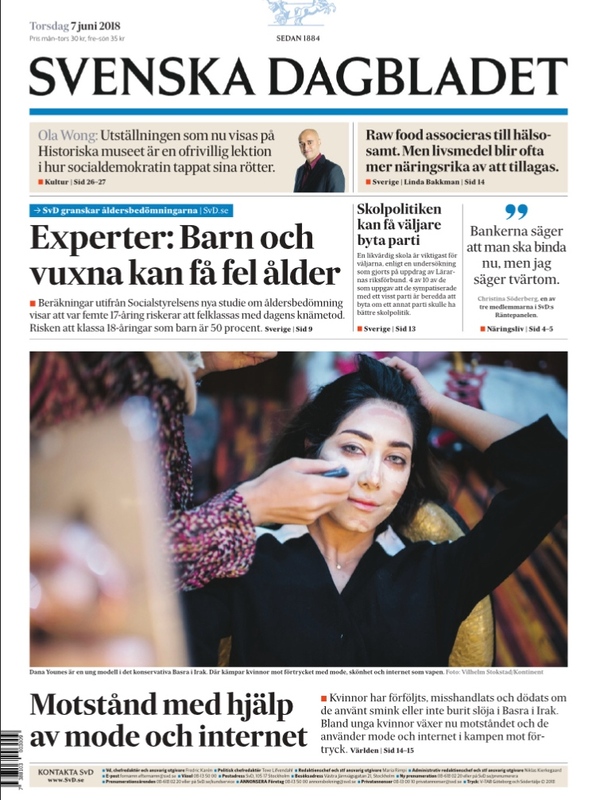 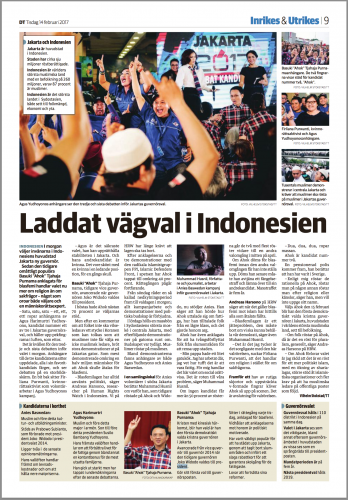 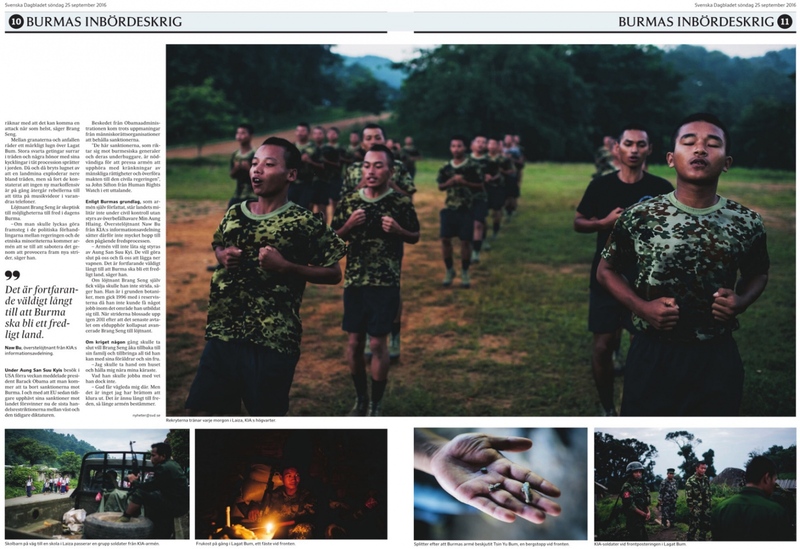 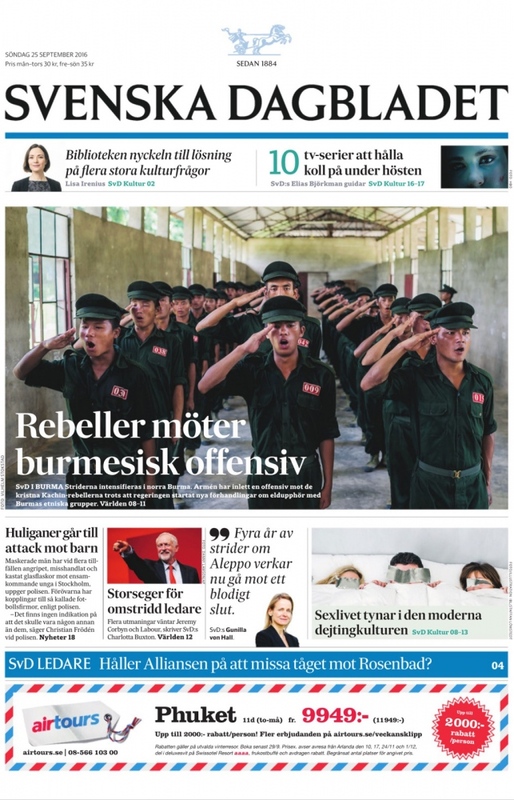 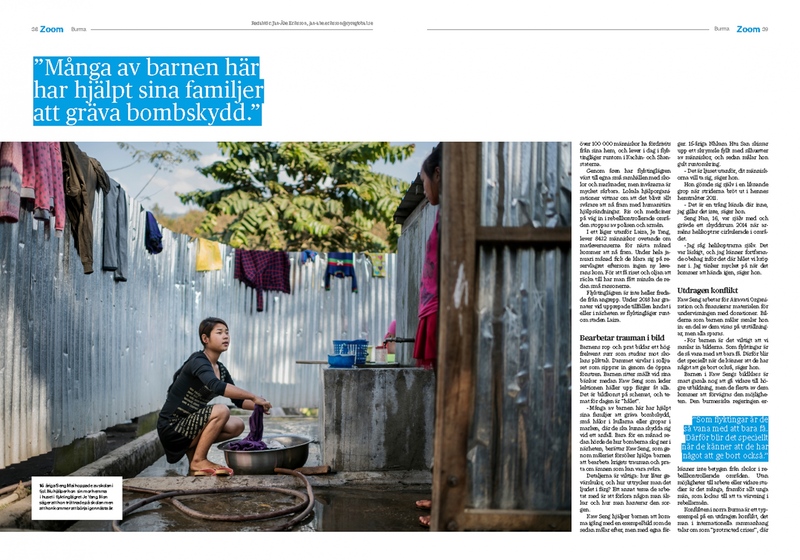 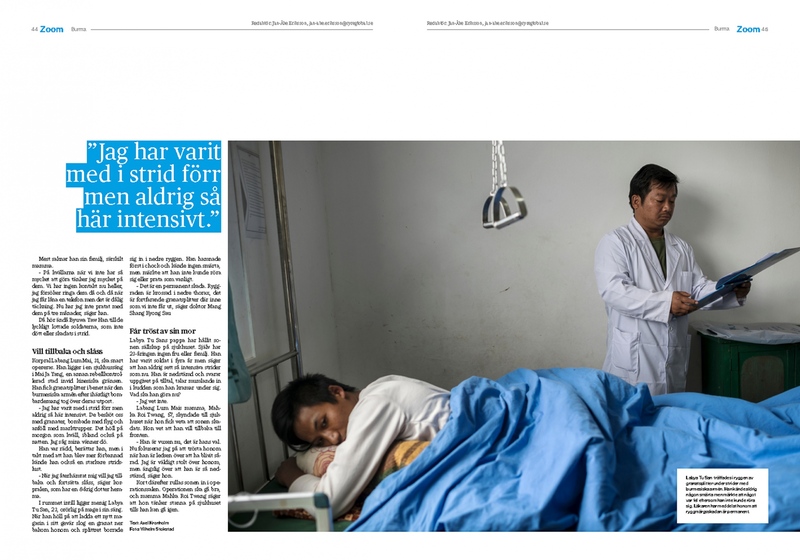 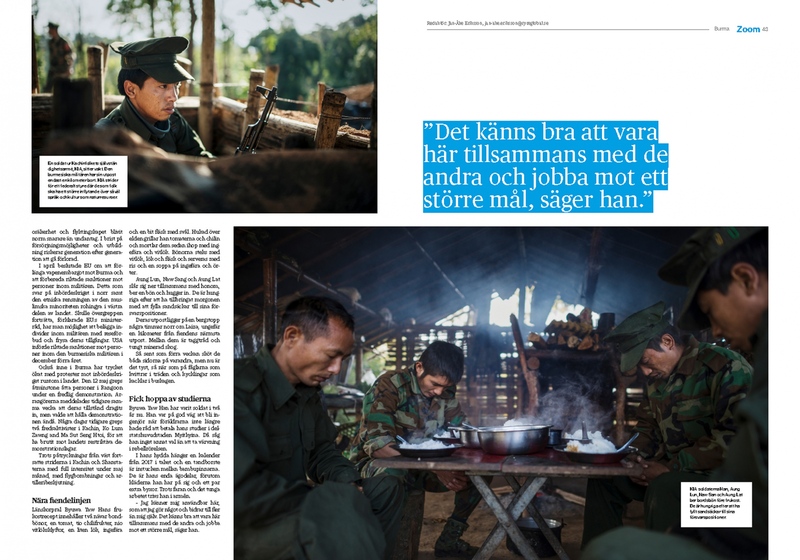 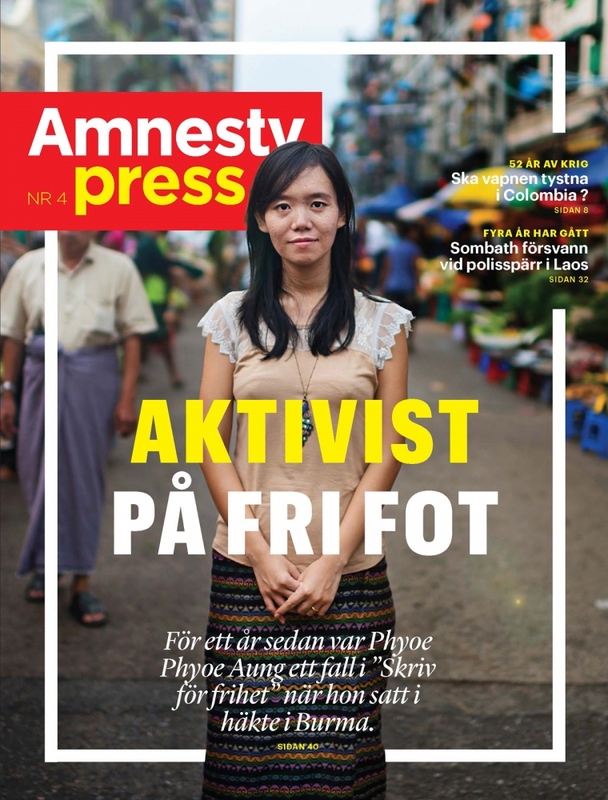 Escalating violence in Myanmar in Svenska Dagbladet. 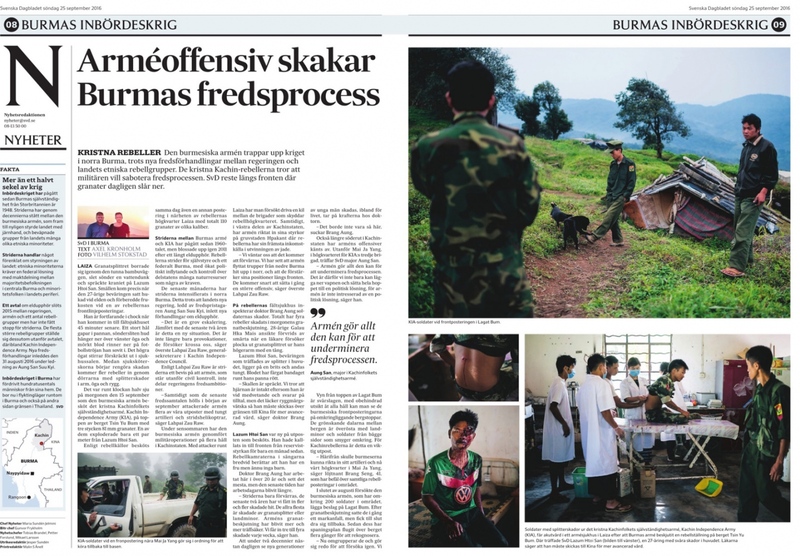 Escalating Violence in Myanmar in Tiden. Surgical instruments industry Pakistan published by British Medical Association. 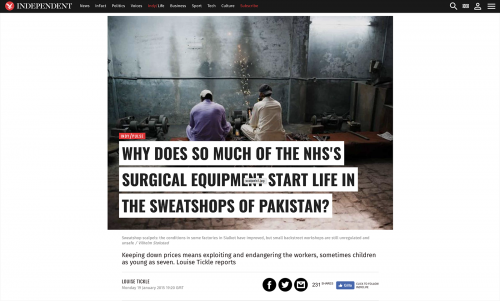 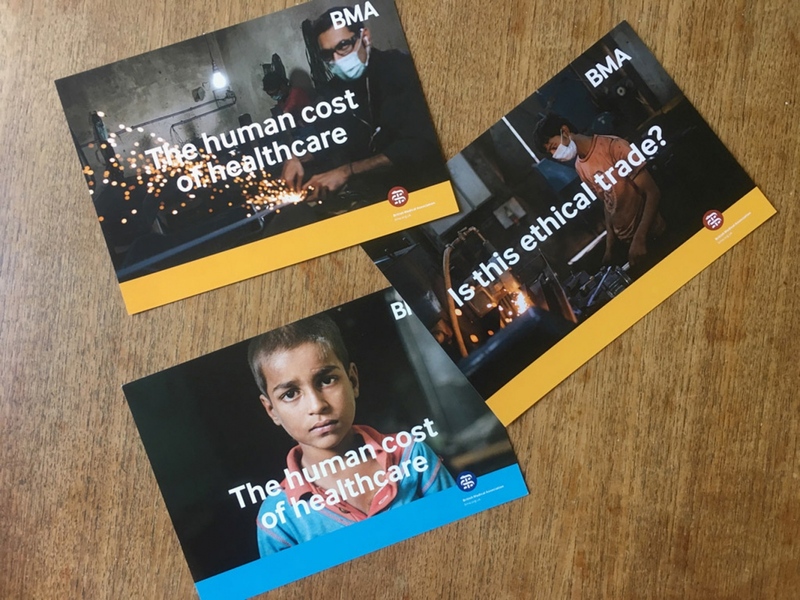 Surgical instruments industry Pakistan published by British Medical Association as postcards. 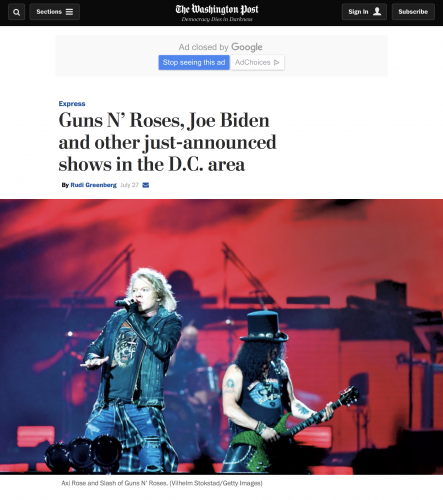 Author for president? 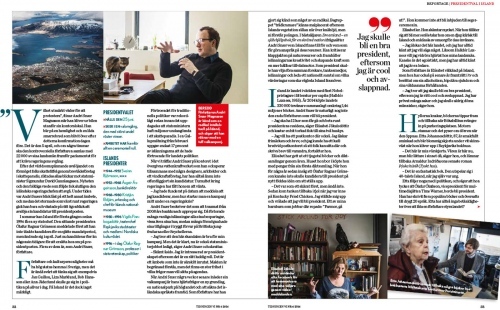 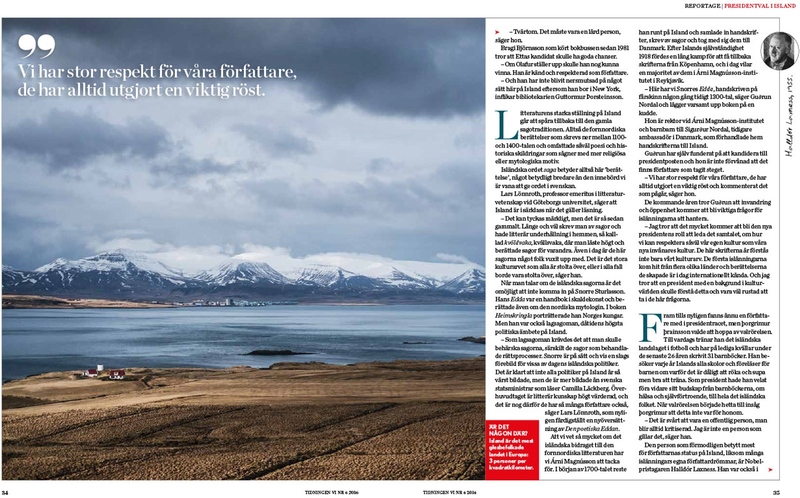 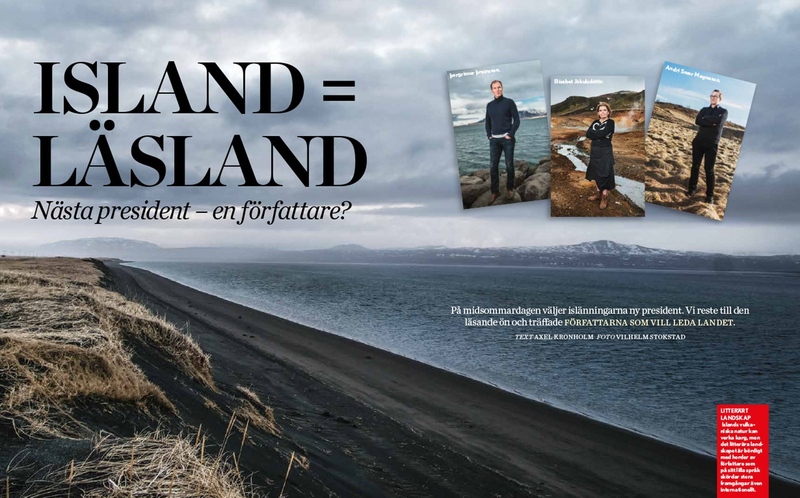 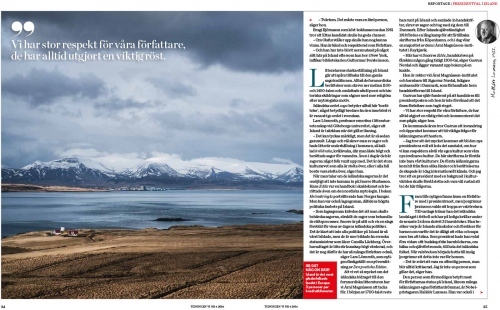 - Icelandic election in Tidningen Vi. Swedish football coach Lars Lagerbäck in Frettabladid.